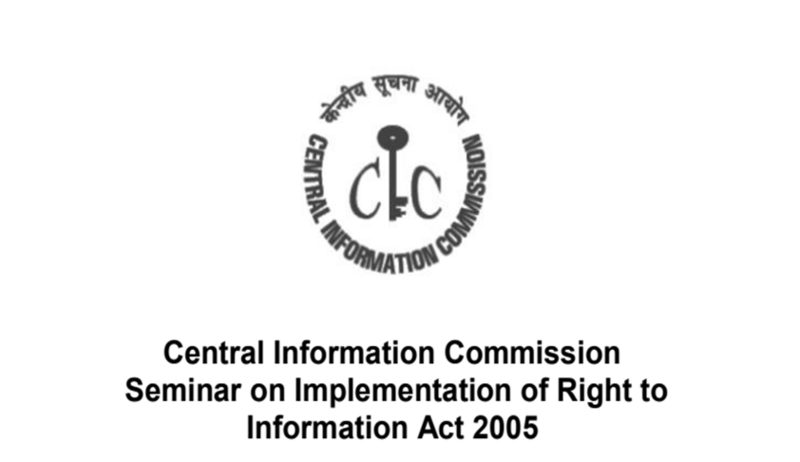 The Central Information Commission will organise its 12th Annual Convention on Right to Information on December 6 at Vigyan Bhawan in New Delhi. Well-researched original presentations, including case studies, are invited for the seminar. Who can participate: Academicians, practitioners, researchers, NGOs/civil society groups, students and other stakeholders. The presentations may be submitted to jslaw-cic@gov.in. The subject of the email should be ‘Seminar on Implementation of RTI Act 2005’. Last Date for Submission: 30th November, 2017. For further details, please refer to the Brochure for the Seminar.